The exclusive exciting 6’ Tall Walking Robot Photo Booth is a top-quality photo booth incorporated into a suit. 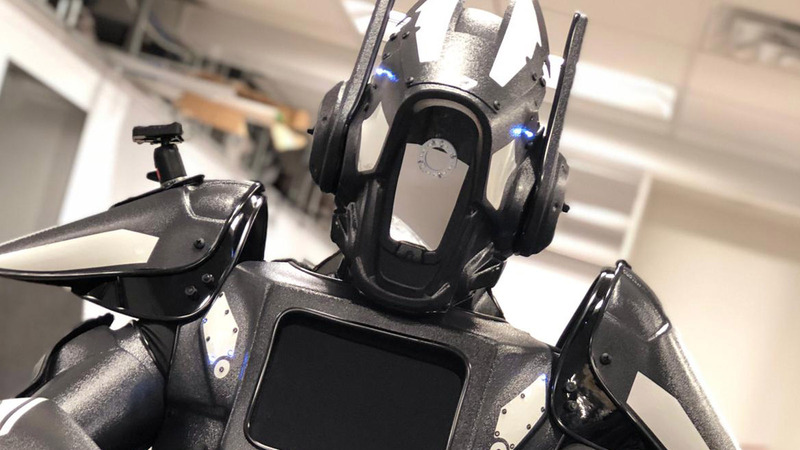 This cool photo experience is perfect for techies, kids and anyone who likes robots – or unique event photo experiences. Electronic branded media is shared by users via email and social media, or printed. 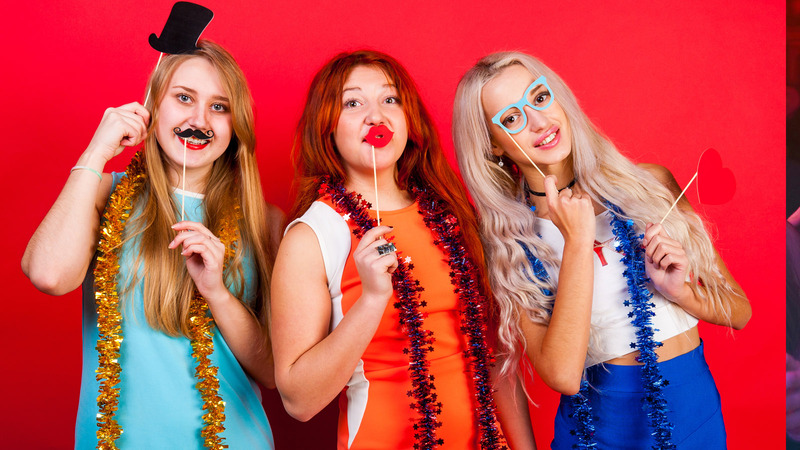 Professional photo booth software makes social media and email sharing, GIF animation, real video, green screen, and other customization’s possible. 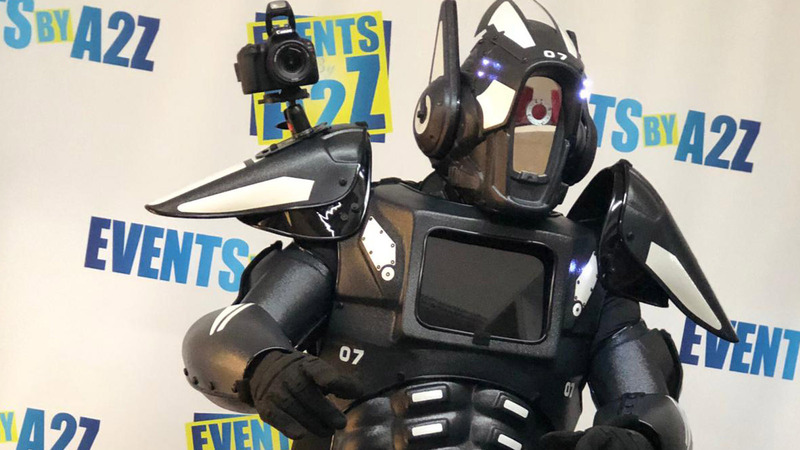 This is a walking robot (suit) that is actually a top-quality photo booth, featuring complete and comprehensive price-fixed packages for events and private parties. 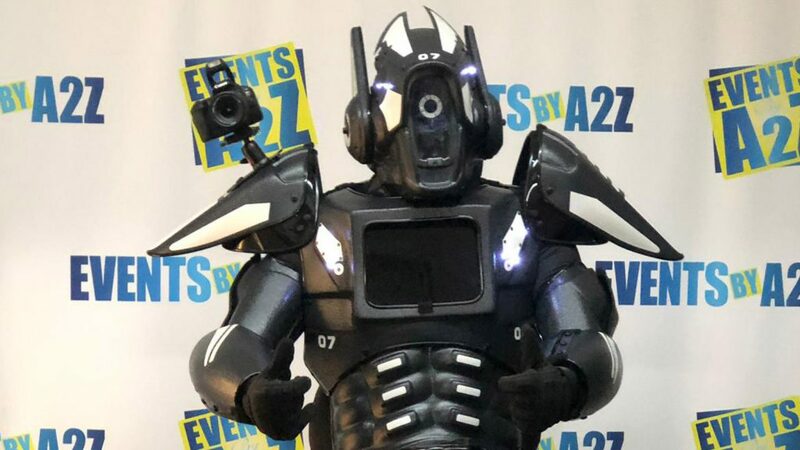 This cool photo booth is perfect for techies, kids and anyone who likes robots (or unique event photo experiences). This is possibly the most-unique photo booth experience available today. What could be more fun and entertaining for a child’s birthday party or tech-themed event than an actual Walking Robot Photo Booth Rental. Superior installation equipment – lighting, monitors, scaffolding, etc. 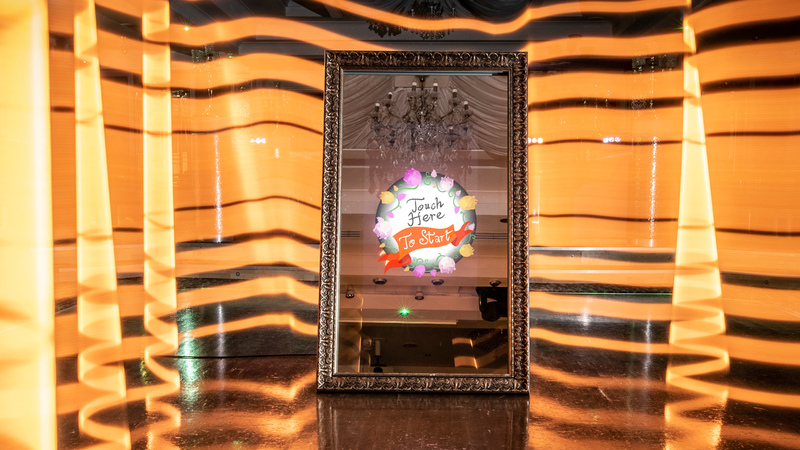 Is that a robot or a photo booth… I had no idea that even existed. – Said everyone at your party. The robot strolls your event venue capturing special photo-worthy moments and captures everyone’s attention. There is a trained operator inside the specialty photo booth enabled suit. 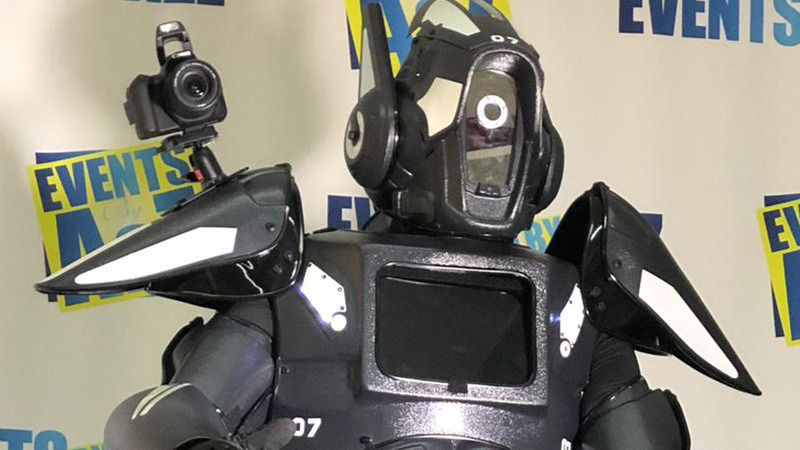 Like the Predator movie character, this robot is armed with a canon DSLR Camera and connected by wifi to a high-output printer to produce unlimited high-resolution color prints.